Feb 17th at sabastian inlet using balloon rigs with blue fish paid off tonight. 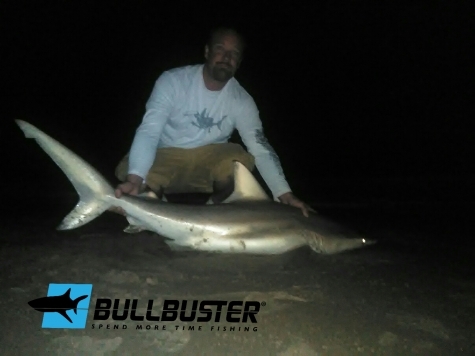 TEAM REEL DEAL with a decent size blacktip we were their maybe 30 min and caught this 4 ft blacktip and released safely back in the water to fight another day. Their were a few more people shark fishing as well that hooked up. That was my first shark in Florida and the first time ever using balloon rigs and drifting them out of the inlet. We will be back out their tomorrow night to try our luck. We also where using the green 80lb bullbuster braid. I hope to have a fishing report for off shore tomorrow we will be targeting Bonito and Jack's so we can use for bait. 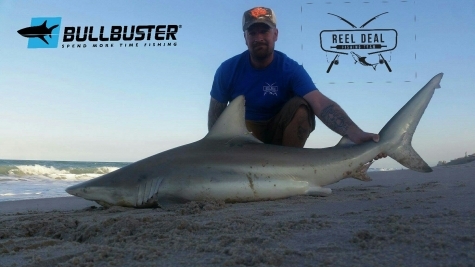 Team Reel Deal member Joe with a decent sized blacktip caught with a balloon rig in Sebastien Inlet. This was our 2nd night at the inlet doing this and it didn't take long to hook up. Almost everytime we did a drift we got hooked up. This was an awesome way to shark fish and we will definitely be donig this in the future. Chunks of bluefish were the bait fo choice for this night. Decent day on the beach yesterday was able to kayak baits out and not 30 min later got hooked up to this blacktip using fresh ray. Was able to successfully tag and Release this female back in the water to fight another day. It was caught on my penn squall 50vsw and my okiaya 50-80 rod. 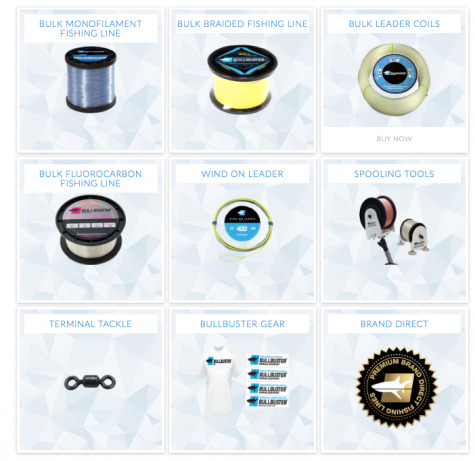 TEAM REEL DEAL FISHING has been very successful fishing fresh and salt water. We are fishing the river this evening and I had a bull shark follow me out on the kayak and when I dropped the bait he immediately got hooked up but broke the line on a crab trap. Shortly after we hooked up to a 5 ft bull just waiting for the lines to start peeling. My boy Mike hooked this decent size bull shark tonight. TRD wants to thank them for helping us out for finding some good fishing spots. This shark was caught on fresh ray in the river on a 300 yard drop. I love the sound of his 9/0 screaming. We've had 4 solid runs so far this evening we got 5 rods out now just waiting for then to start peeling drag. If the weather is good tomorrow we will be hitting the beach to try to land a monster shark.